Take Caldwell Exit 29 – Franklin Rd. Go South over the freeway – follow signs to Caldwell Events Center. Take a left on 21st Ave. Go past railroad tracks, take a left on Stock Trail Rd. The Canyon County Fair is rich in history and an institution of memories for friends and families, spanning 130 years; it is one of the oldest fairs in North America. 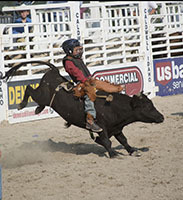 The Fair is a staple of summer fun and entertainment for thousands of visitors who celebrate the rich culture of Canyon County which honors family, education and agriculture. 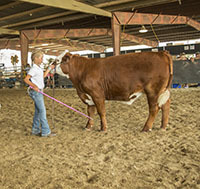 Every year Canyon County fairgoers can count on an impressive display of produce and other goods, livestock, a carnival, and definitely fun fair entertainment! 2017 marks the 130th Anniversary of the Canyon County Fair from July 27th-30th. The Canyon County Fair is a tradition for many families as well as a social and cultural treasure that enriches the lives of Canyon County residents from every background and walk of life.